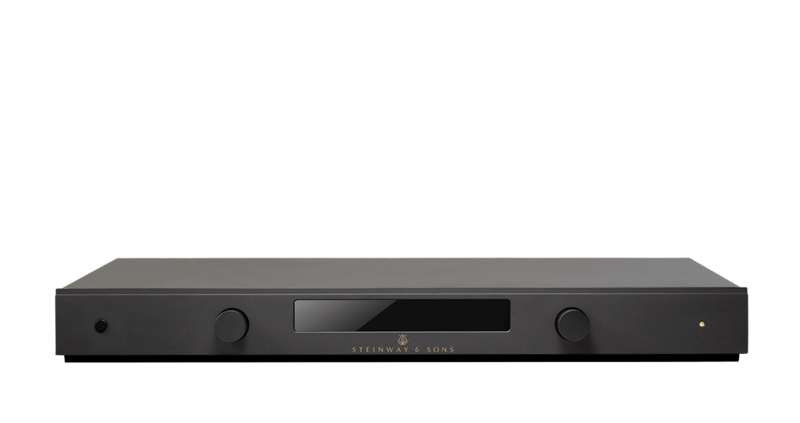 Combined with the A1 or A2 fully digital amplifier, the SP-1 stereo sound processor is totally noise immune; all the traditional devices in the signal path are replaced by one sound processor and fully digital amplifiers. The result is precise control, without noise, at any sound levels. 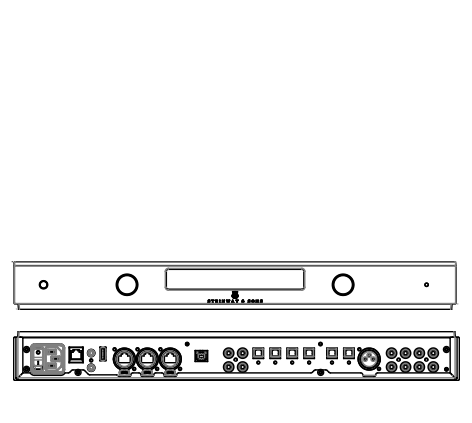 The SP-1 offers incredible flexibility, adaptability, and scalability. 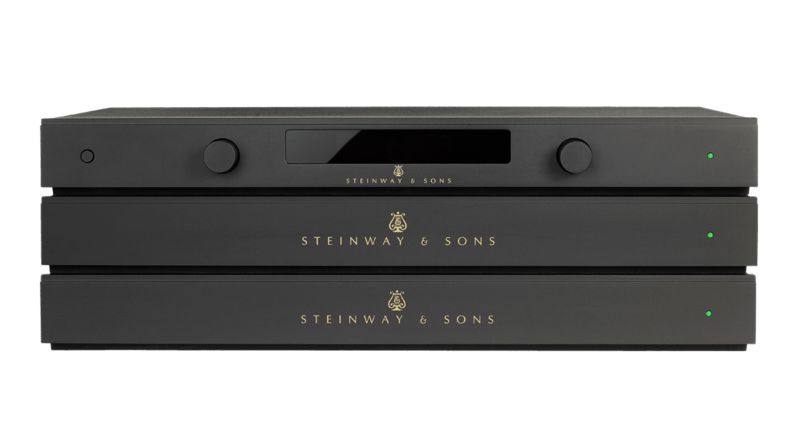 With our integrated system approach, it can be combined with any other Steinway Lyngdorf component for a custom-designed sound experience that meets your needs. 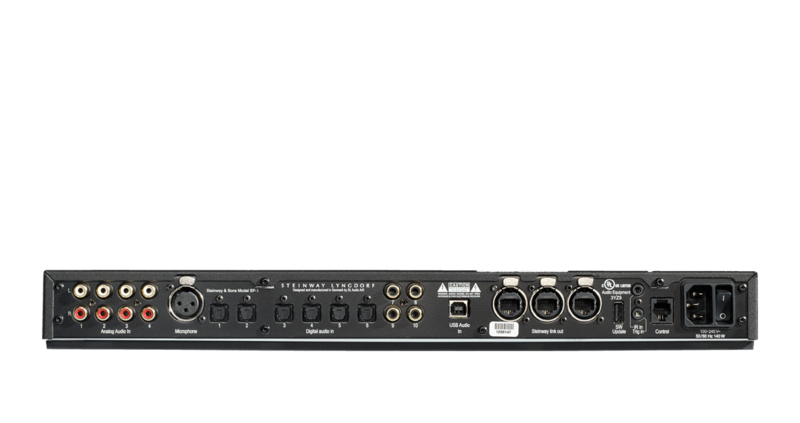 No matter how you configure the system, the SP-1 guarantees powerful and true-to-life audio performance.